We only flawless range of products as we are known to provide a secure environment in our large warehouse to store the entire lot. Also, very regularly checked by our experts. With the assistance of our updated transit facilities, we are able to easily request an order at the sites. 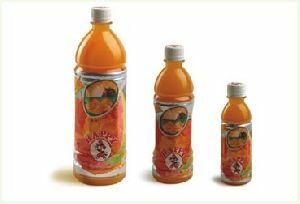 Beverage Metallised Polyester - LDPE, Polyester Film -Metallised Polyester Film - LDPE, Polyester Film - Metallised Polyester Film-OPA - LDPE. 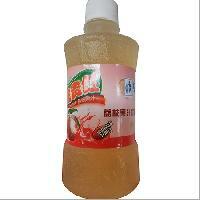 Excellent Mach inability, Excellent Moisture Barrier, Aroma Retention. 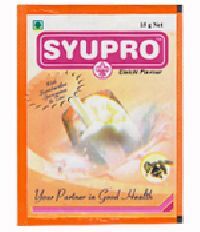 Pellagic is one of the largest exporter of processed fruit purees pulps, concentrates and vegetables from india & across the world our products are very well accepted in the global markets as high quality ingredients to the multi fruit based industries such as the beverages, dairy, confectionary, yoghurt, baby food etc. Pellagic Foods Ingredients (p) Ltd. 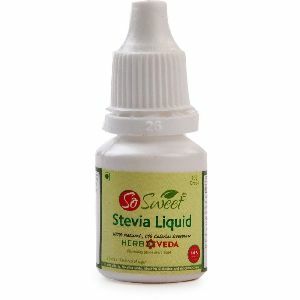 The company is deep rooted in Surat(India) and has gained a distinguished position in the market. To avoid any type of mechanical and biochemical harms, we pack our products in high-grade packing items that are sturdy as well. 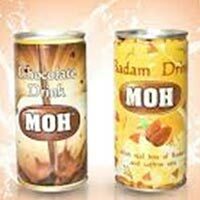 Moreover, we provide product details on it as well. 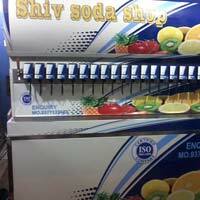 We offer 20+2 soda machine amul beverage dispenser. 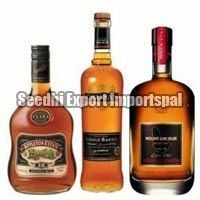 Kilban Foods India Pvt. Ltd.
We make certain that the offered array of products is sternly packed and delivered safely to the customers' stated address and that too in the committed time span. 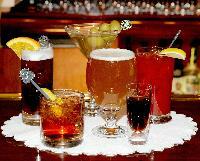 Buyers can contact us all year round for purchasing reliable Alcoholic Beverages at market leading prices. 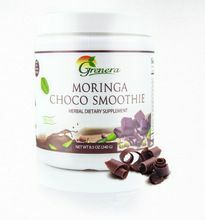 While purchasing the product from us, you can choose to make payment through any mode. 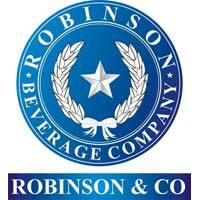 Our personnel will assist you to pay for your purchases conveniently. Be it seasonal supply, wholesale supply or quick delivery, we are capable of entertaining all your requirements as we have state-of-the-art storage space to keep the stacks of the products in an organized manner. 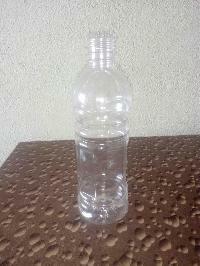 Glass bottles for all purpose , shapes, alcoholic beverages, pharma and soft drinks . bottles for all purpose and shapes are available. 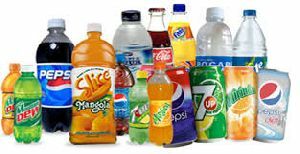 we offer a variety of food & beverages ( fmcg products ) such as suashes , crushes , apetiser , jams and jelly , easy open fruit drinks , juices , tomato products such as tomato ketch ups , tomato puree , tomato paste etc , canned fruits and canned vegetables , antacids and sugar . 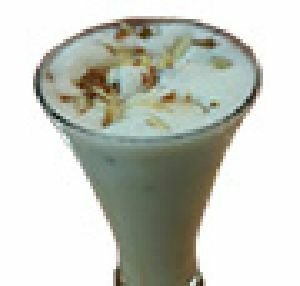 As "Shahi" stands for rich, this beverage is packed with rich dry fruits or nuts like almonds, pistachio, cashew, topped with rarest saffron, in a base of fatty sweetened milk. 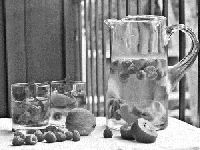 We have transformed, this ancient originalIndian beverage used to welcome guests by wealthy hosts, in ready premix, so that, just by adding hot water you can prepare it instantly and experience the tradition. 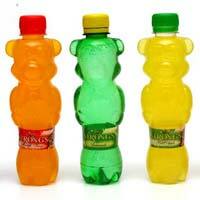 We manufacture and sell a range of instant beverages in South Africa under our brand Enrista. 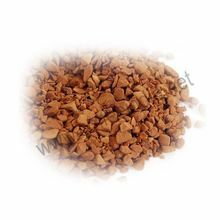 Our products include coffee mixes, cappuccino mixes and hot chocolate. We are the largest seller of coffee mixes in South Africa and are also one of the fastest growing among all coffee players. 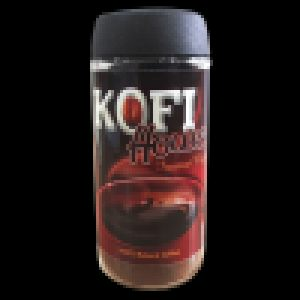 Kofi House sachet pack provides an instant solution for caffeine needs during hours of heavy workload. 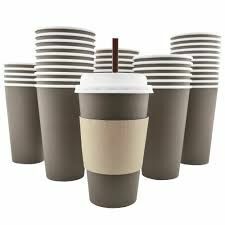 It is filled with selected coffee beans ensuring better quality, often consumed during winter. 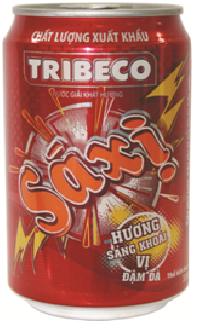 This sachet product is also a quick energizer during office coffee break refreshing the corporate consumers. 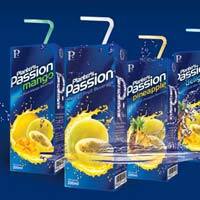 We offer passion- pinapple beverage in tetra pack 200 ml.planters passion fruit beverage from original passion fruit pulp mixed with pineapple pulp.